We stock a large collection of frames – from budget to designer, vintage style to funky. 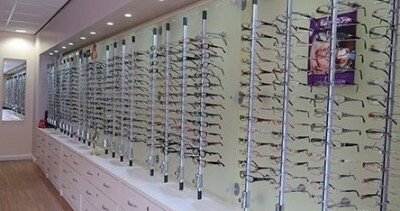 Book a frame styling visit today! 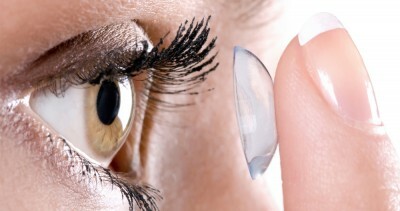 Have you ever tried contact lenses? 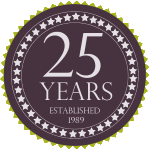 Speak to one of our specialists today. Eye health is at the forefront of all we do. More information on eye conditions here.